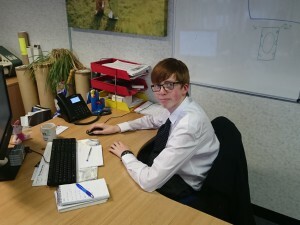 Busseys Ford trainee sales executive Matthew Radmore clearly has drive needed for a career in the motor trade. 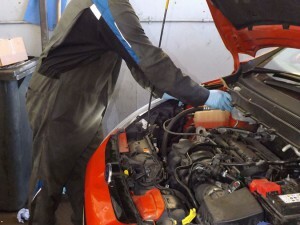 The 22-year-old, based at Busseys main Ford dealership, in Whiffler Road, Norwich, has been there for only two months but is getting the intensive skills and knowledge training is getting needed for this challenging role. It’s a role to which he is well suited and has already sold four cars on his own. 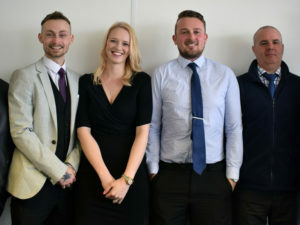 “I had worked in restaurants and shops so a customer-focused role was what I was really after and this seemed like somewhere good to get a career, not just a job, because there is a good ladder to climb within Busseys,” said Matthew. Training combines on-the-job learning, shadowing experienced Busseys sales executives and being mentored, with specialist manufacturer courses on the latest Ford technology. “I have done all my financial authority training so I can now give finance quotes to people,” he said. 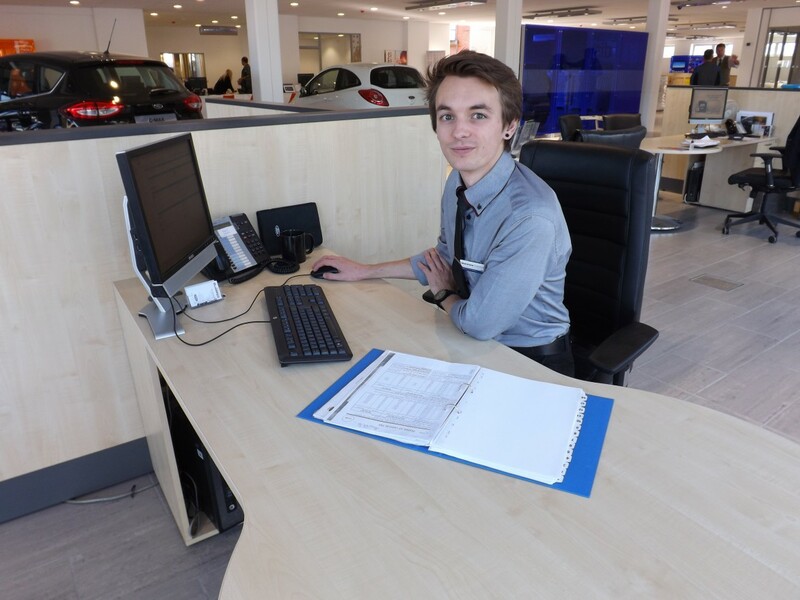 And he can also advise customers on models and products that best suit their motoring needs, pointing out key features so they get the most out of a test drive, with his sound knowledge of the Ford range, technology and safety and connectivity features. Being able to fully understand customers’ individual needs and explain often complex features and topics, such as finance, simply means good communication skills are vital. After initial training at Busseys, Matthew will go to Ford’s new multi-million pound training centre at Daventry in Northamptonshire for specific courses run by the manufacturer. 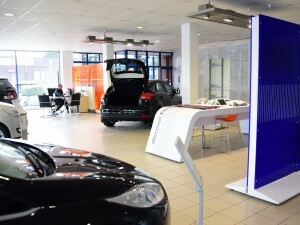 And it doesn’t end there with ongoing training as Ford launches new products and innovations and staff have opportunities in specialist areas such as Motability.